I have one Mystyle Dangly Animals craft kit to giveaway! This kit would be perfect for a child aged around 9 to 11, and would be a great rainy day activity. You can make nine cool dangly animals, and then hang them from your bag, pencil case or phone with the myStyle Dangly Animals kit. 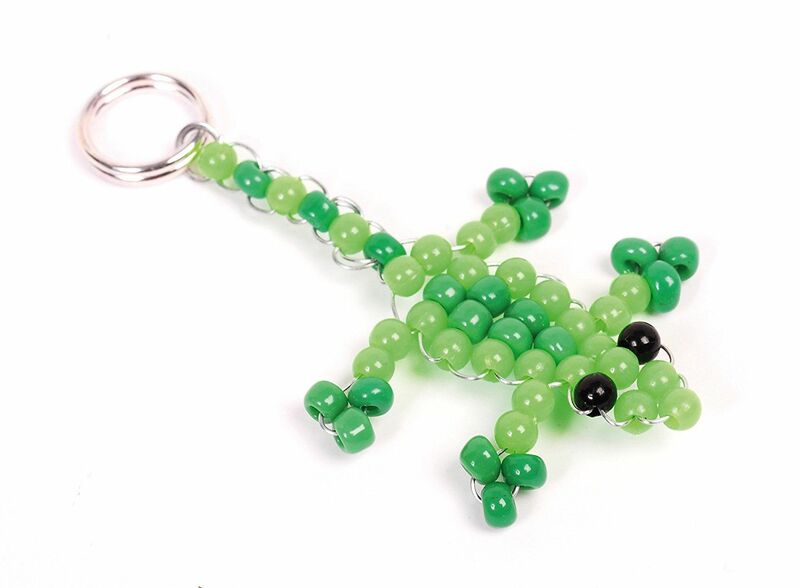 Following the step by step guide in the colour illustrated instruction manual, you can learn how to weave craft wire and beads into different dangly animals. Included in the kit is a beautiful butterfly and a 3D spider! My favourite is the lizard! I think these would be really great to give as gifts or to keep for yourself! 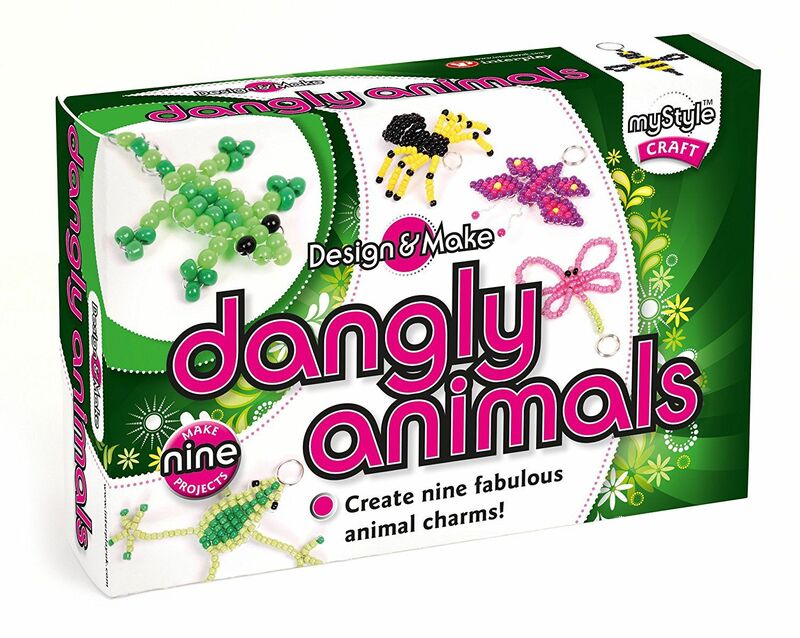 If you would like to win a Mystyle Dangly Animals kit, please enter via the gleam widget below. If you’ve got any questions about how to enter a blog giveaway, please don’t hesitate to ask! This giveaway ends on 5th February 2017 at 11:59pm. UK entrants only please. I love the look of this craft set; what fun to make animals that you can then keep.